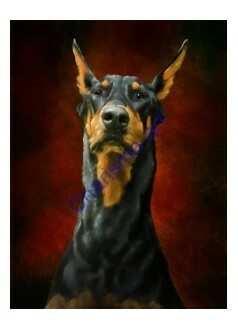 Let Conni Tögel create a custom portrait of your favorite pet! 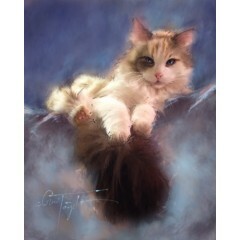 All images are created with Conni's ewenique touch and color-sensibility, with a painterly style. Prints are created using only professional grade inks and canvas, stretched onto stretcher bars, and varnished to protect against dust, light scratches, and uv-rays. Please contact the studio for details and how to submit your images when you order. Make sure you include your phone number on your order, so we can reach you if we need any clarification. 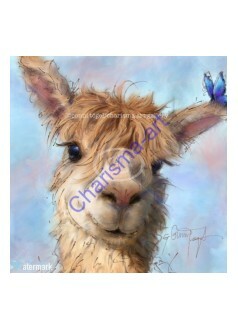 Custom Art Pet Portrait Painting Digital Using images of your sweet pet as a reference, your cust..